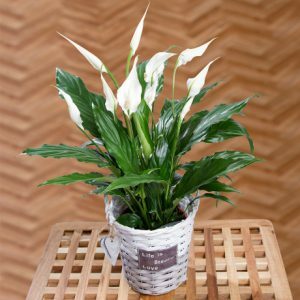 This beautiful Peace Lily house plant is presented in a wooden mini crate and it displays lovely white sail-like Lily flowers which stand out against glossy deep green leaves. 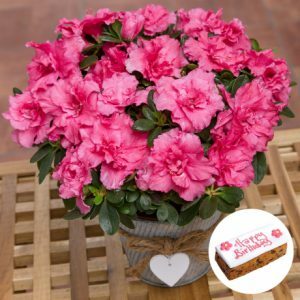 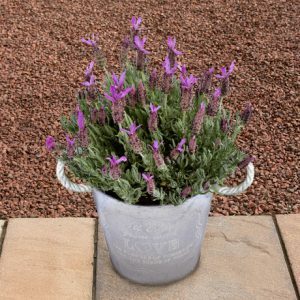 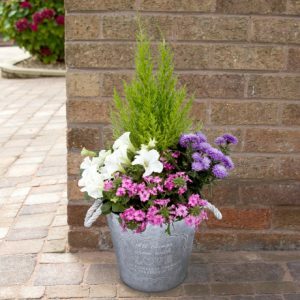 This Peace Lily plant will add instant glamour to any room and will make a lovely gift. 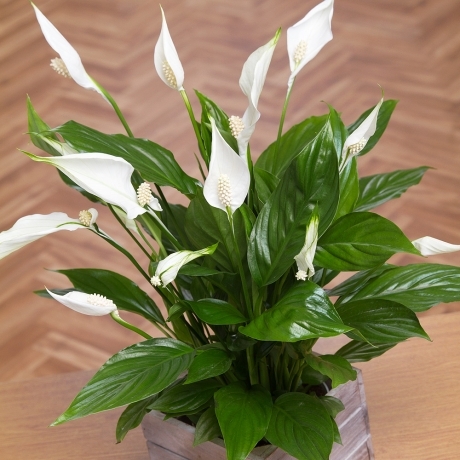 Spathiphyllum plants such as our Peace Lilies plants (also known as Spath) are known to help remove pollution from the air.